Details about the custom builds can also be found on these websites. 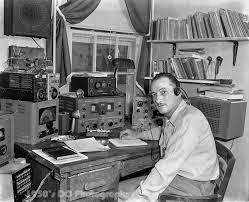 Hope to have more stations receive the signals as it is in a very tough location over middle Russia and may be closer to Japan in days to come. 10mw transmitters over Russia to Japan and mid Pacific are VERY difficult to receive. 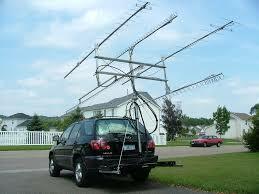 Beam antennas would be a great help. Also 30m WSPR is used but the antenna is optimal for 20m band. JT9 for both 20/30m is also used. Not many spots this morning,very tough place for radio signals. I should note this payload operates from pure solar energy,no battery. 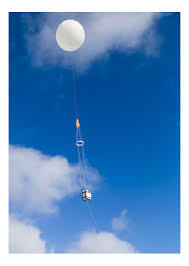 If anyone is listening for balloon telemetry,here is a new page in which you ask questions, see or hear any signals. Not the best receivers in the world,but good for times like these. 04/18 - Still flying ! Expected to cross over NY early this morning. May have got into 35000ft clouds over night. I saw the charts before bed last night and did not look good. Give it awhile yet,but doubtful it made it. I have another sitting here waiting to release...soon as this one is verified as finished.